What a wake-up! Coffee and chocolate lovers, this bold bar is for you. Made with coffee and cocoa butter, one whiff and you will be ready to take on whatever the day has to offer. 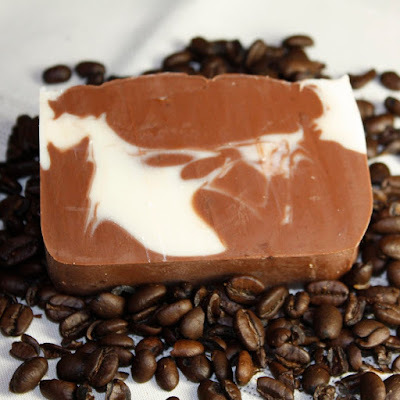 Great for body and hands this lightly caffeinated, energizing bar leaves you with a light cocoa scent and a clean feel. Can be used for face for an extra kick.